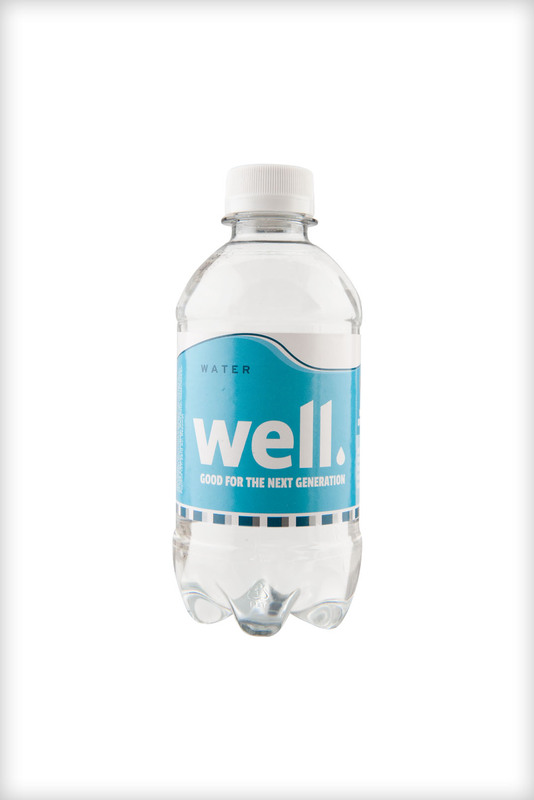 Well Water - Good for the next generation. Sustainable entrepreneurship is our passion. It was the main reason to call Well Water into existence back in 2003. And today we continue to invest best efforts to leave positive footsteps. 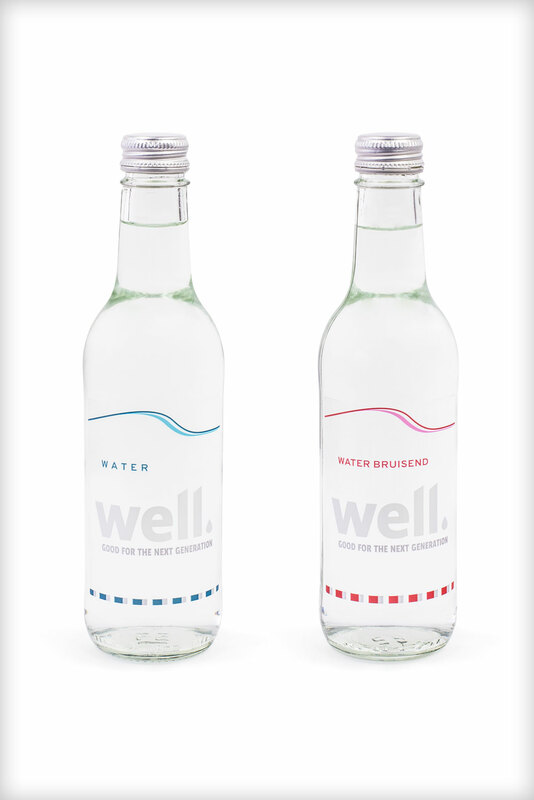 Together … because you serving, drinking or selling Well Water means we can maintain our commitment to sustainable goals. Together we are making our world a better place, for future generations. In this ever changing world, we tend to forget how nature really matters. 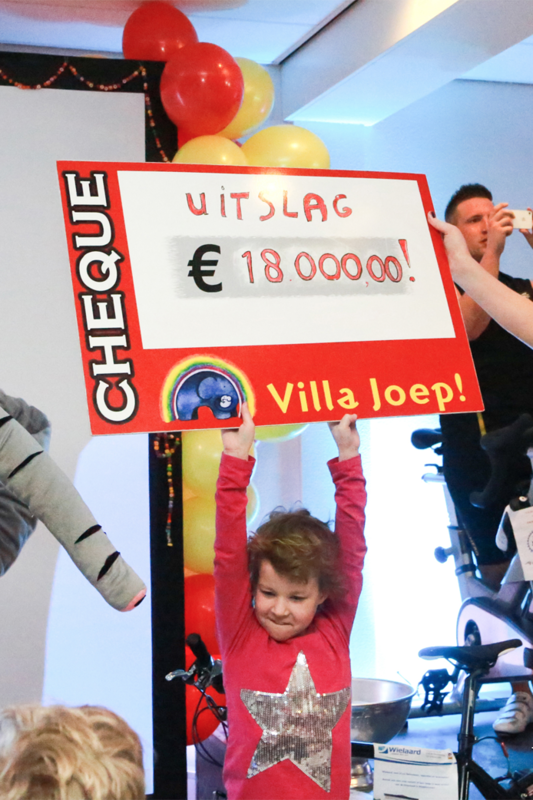 We take it for granted, however there are quite a few challenges out there we simply cannot ignore. Like floods, drought, natural disasters and crop failures. 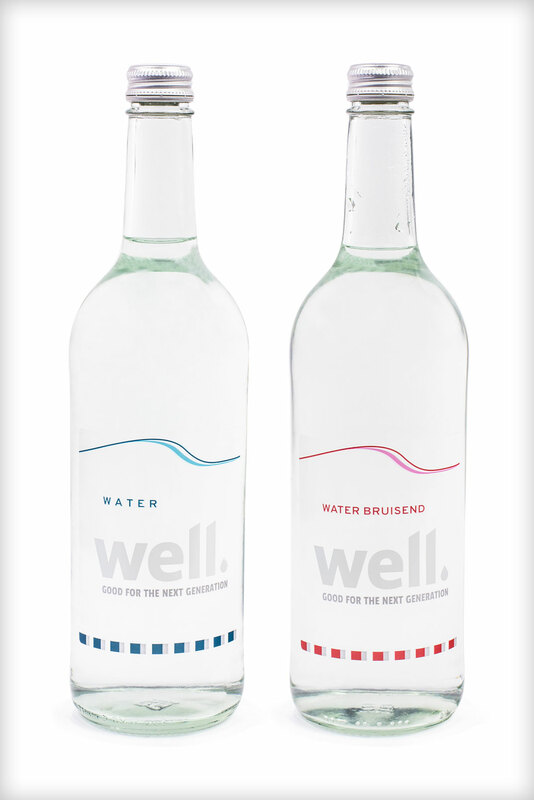 Well Water is a trendsetter when it comes to sustainable bottled water. About 70 percent of the earth’s surface is covered with water. Without it, there can be no life. 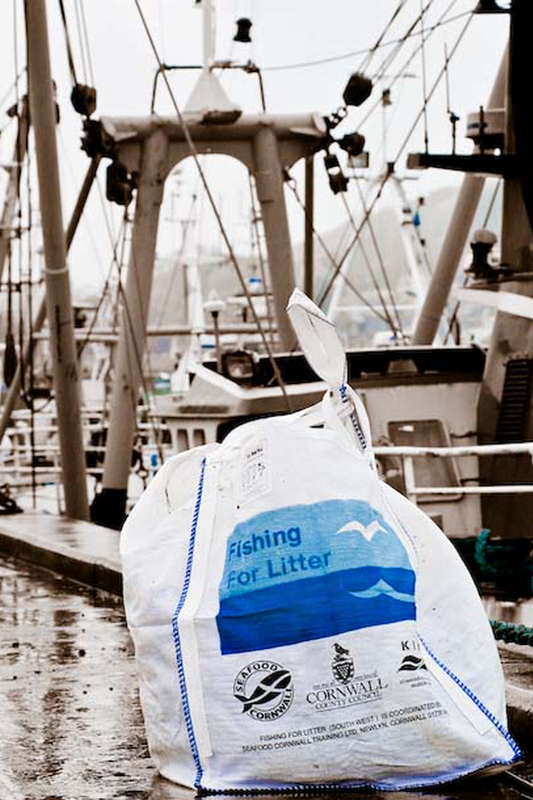 Disposing of waste into the North Sea obviously jeopardise this natural balance. 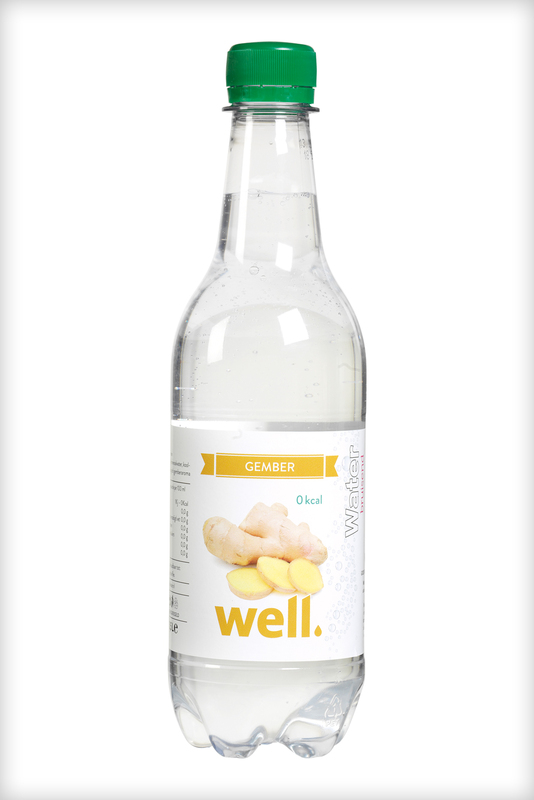 Well Water’s key mission is to do something about it. 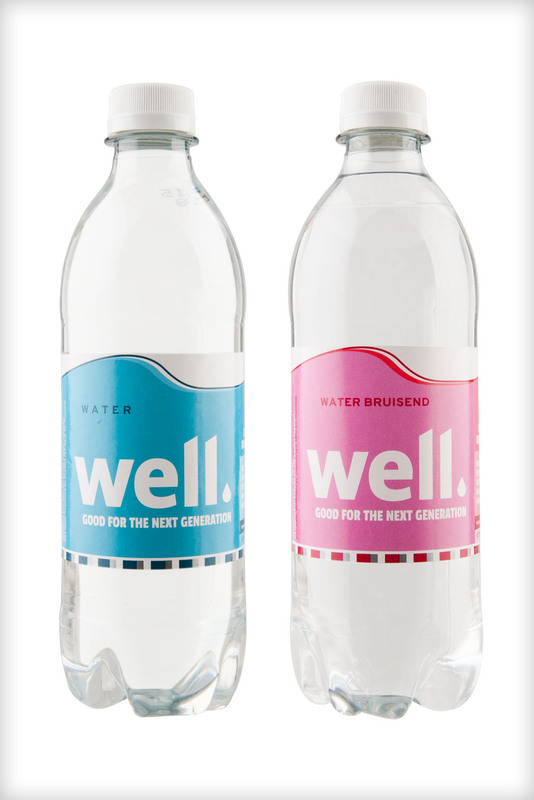 To drink Well Water not only means you get to enjoy delicious bottled water, but also you will help keep our North Sea clean. 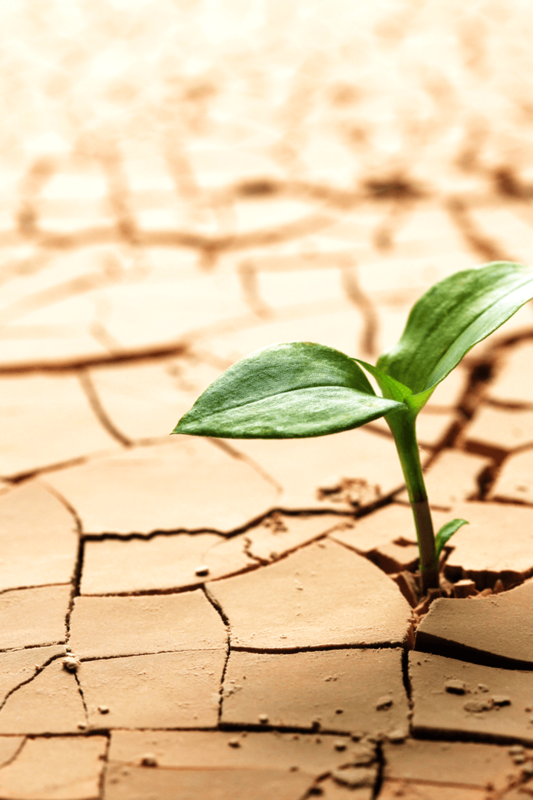 The most rewarding ideas and initiatives usually begin locally and at a small scale. They are like seeds turning into beautiful plants or trees. 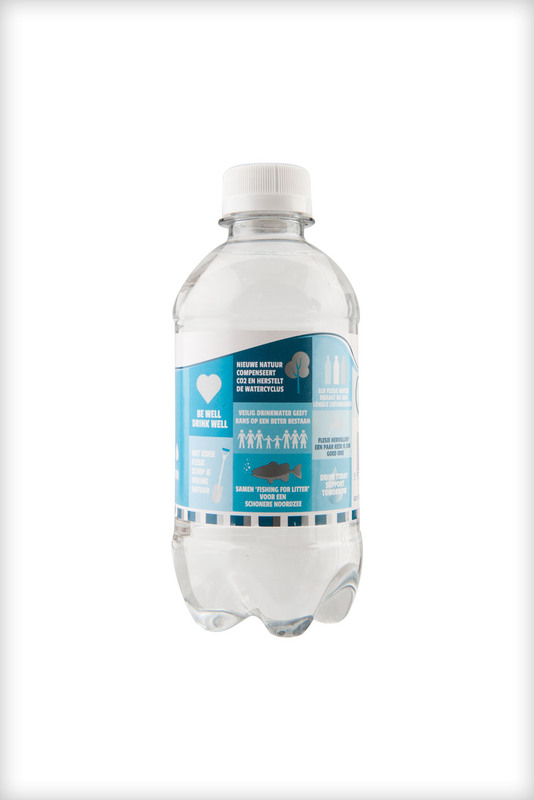 Well Water is committed to local charities wherever they may be in the UK. 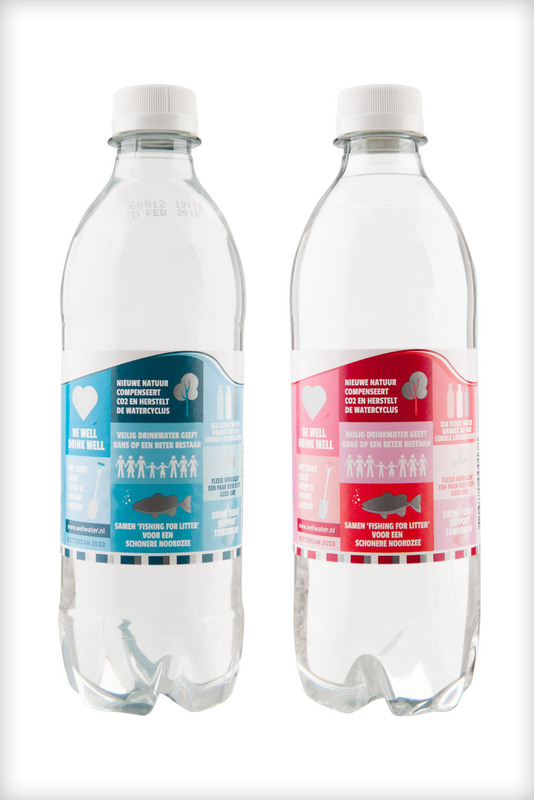 Of each bottle that we sell, we invest a fixed amount into sustainable initiatives that help make our world a better place. 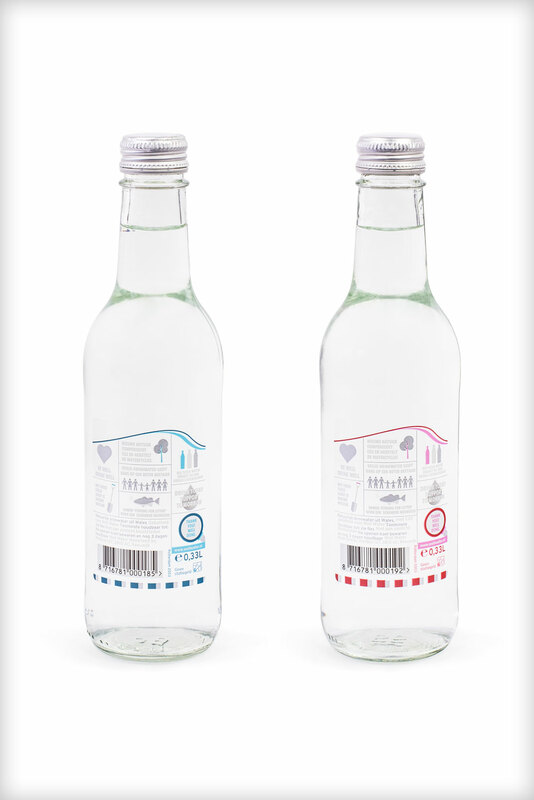 Well Water also supplies personalised bottles that carry your very own label. 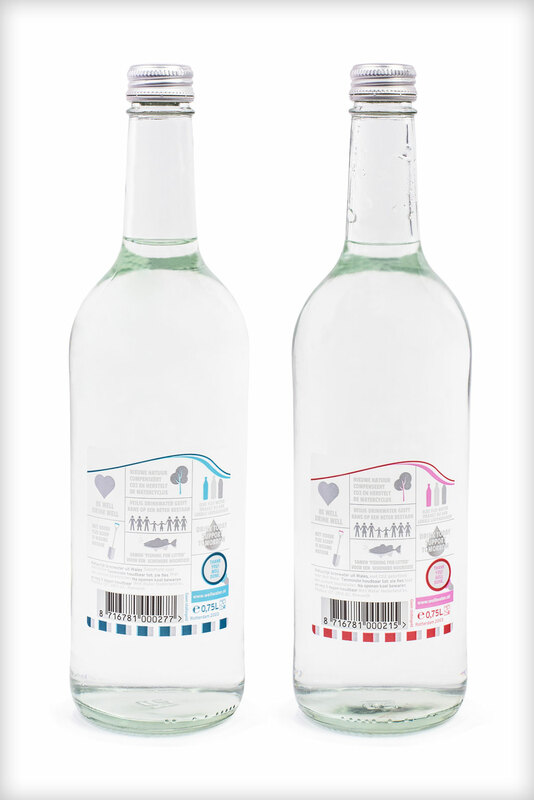 They make the best promotional gift, but also they are perfect for restaurants, festivals and businesses. At the same time you will be supporting our promise to have a greener world, clean oceans and contribute to the local charities. 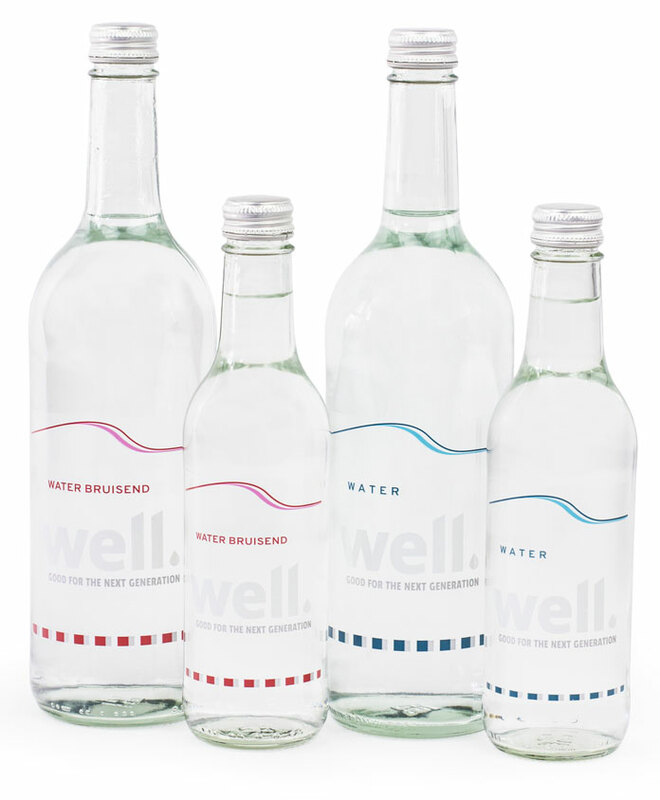 If you are interested in ordering your sustainable, unique and personalised bottles, contact Well Water and expect delivery within ten days.